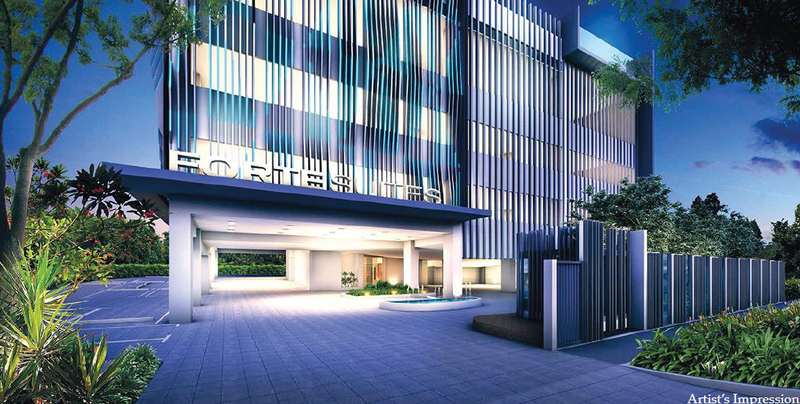 Forte Suites Condominium at 88 Mergui Road, District 08 Singapore, is a freehold residential development by Forte Development Pte Ltd. 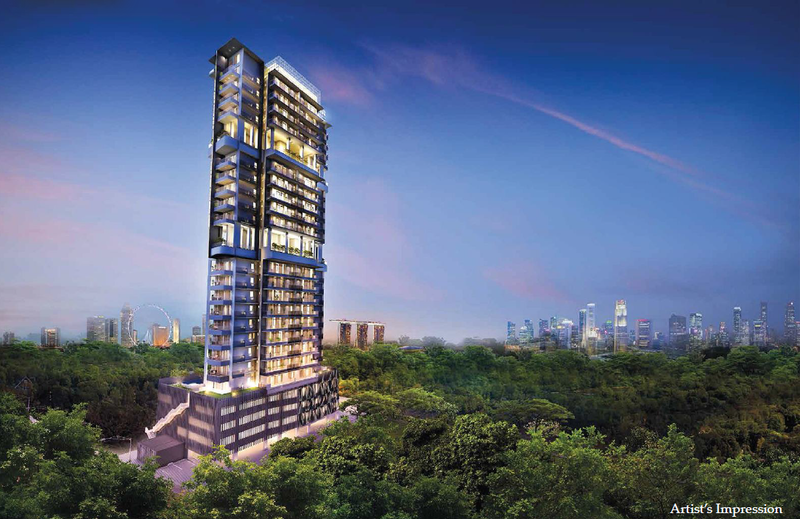 The 25-storey residential building is a magnificent blend of modern architecture and avant-garde design elements that are designed to stand the test of time will comprise a total of 106 stunning residential units. 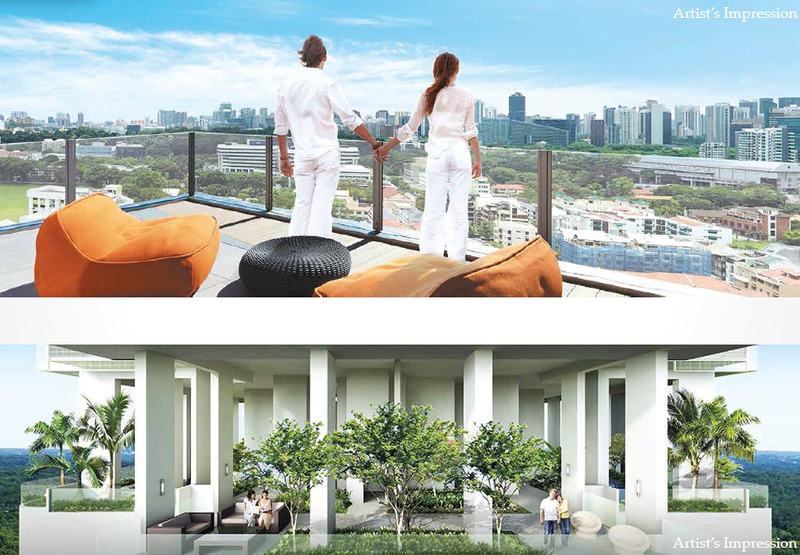 Be awed by a truly cosmopolitan way of life, in a upmarket built environment right in the heart of Singapore City. There is no need to look any further. For more information on Forte Suites, simply fill up the contact form below and our sales representative will be in contact with you shortly!